Rogue Women Writers: "I read books." Three Days of the Condor and what a good story teaches us. "I read books." Three Days of the Condor and what a good story teaches us. 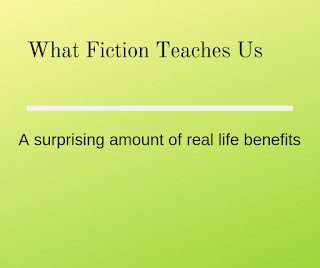 Our previous post by Karna talked about books made into movies and you can find a link on the Rogue Women Writers' Facebook page about a study that found that reading fiction increases your "social cognitive performance." 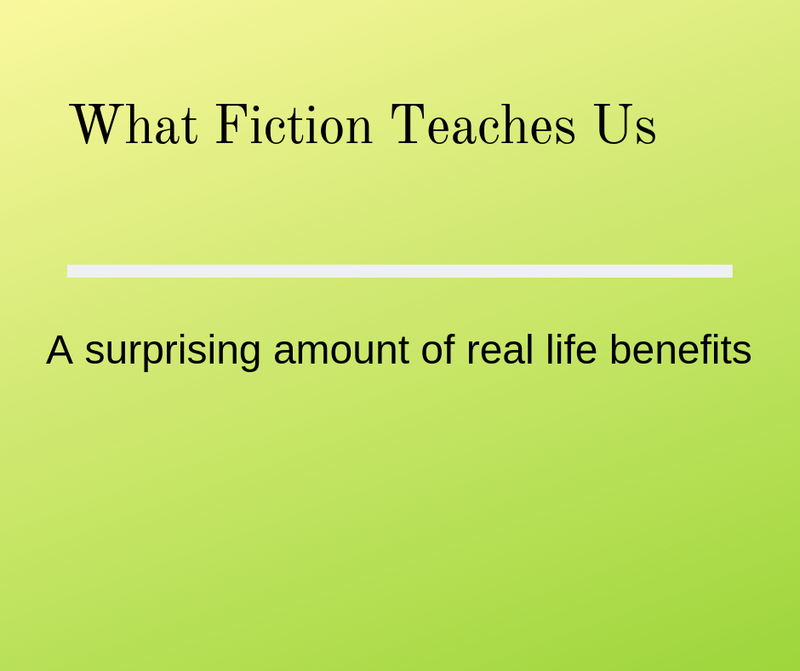 In other words, reading fiction can make you more empathetic, something that I think is always a great quality to have. While I was reading both of these interesting posts it occurred to me that I learn a lot from reading books, and also from reading the musings of other authors and watching the stories captured in other mediums. I've been on a writing and running tear these days and in the evenings I've been watching some of the classic movies from my DVD collection. These three are on deck. Three Days of the Condor is a classic movie taken from the original book, Six Days of the Condor by James Grady. If you haven't seen the movie, I highly recommend it. Robert Redford plays a CIA code breaker on the run after his colleagues are attacked. More a nerd than a James Bond, when asked he says "I'm not a spy, I just read books." What I love about the line is later, when he uses the knowledge he's gained to outsmart the CIA's technology, you know he learned it from a book. Charade is also a favorite and this story began its life as a screenplay, and only later did the author, Peter Stone, turned it into a book. I haven't read it, but now that I know it's out there somewhere, I'm going to track it down. I was also surprised to learn the other day that some of my friends haven't seen it! Now, I'm a classic movie buff, so I immediately told them we'll have a Charade viewing party this summer at my house. What I love about Charade is the twist. I won't reveal them here, that would be a spoiler, but this story has quite a few and I love how it all ties together. It's ingenious, funny and thrilling all at the same time and taught me that there are a lot of ways to stash money and not all of them are obvious. When you're a thriller writer stashing money becomes a real issue. You can have your protagonist keep offshore accounts, of course, and we've all seen the movies where the protagonist has a Swiss numbered account (The Bourne Identity comes to mind), and I've used crypto-currency like Bitcoins in my own Ludlum novel The Geneva Strategy, but I'm always looking for a new way for a protagonist to access hidden money. Charade nails it. If you're writing a thriller, these stories can really show you how a twist can make a reader say "aha!" And often it's that moment that the novel goes from good to great. And speaking of money, Pride and Prejudice is the quintessential story of how money moves the world. Mrs. Bennett spends all of her time cataloging the various incomes of the men that come into her orbit, and Elizabeth Bennett spends a lot of time running away from those men, despite their wealth and status. It's a classic tale of class distinctions based upon money and it highlights the plight of the women of the era. Too rich to be allowed to work, but too poor and on the wrong side of estate law to depend on receiving any more of it once their father dies. And if you love this story with it's central issue of the rich versus the not so rich, you'll absolutely love Loretta Chase's Silk Is For Seduction. Set in a similar time frame, it's a delicious tale of a working woman who chases a Duke, but not for the reasons he thinks. Which teaches us once again that you can't keep a determined woman from insisting on living her life in her own terms. And if you have any other books that you found fascinating please let me know. I'd love to add them to my TBR pile! I love Charade! Such a great twist at the end. And while the memory of Three Days of the Condor is a bit fuzzy, I actually own the soundtrack, as I use it to write by. Makes a good spy v. spy background as I'm typing! Never heard the soundtrack. I'll need to look into that! Love The Art Forger! And B.A. Shapiro also wrote The Muralist. What classics, Jamie! And of course there's Casablanca, which I can't seem to get enough of. Love Hitchcock's work a lot, so much to learn from him. Thanks for reminding me of the power of older works. Casablanca is iconic, I agree! I can't remember ever seeing Charade, or reading the book. Can I crash your viewing party? Or, being an impatient sort, maybe I need to just obtain a copy and watch it with my husband. Some of my favorite include: The Spy Who Came in From the Cold. The famous quote (and I had to look it up): "What the hell do you think spies are? Model philosophers measuring everything they do against the word of God or Karl Marx? They're not. They're just a bunch of seedy, squalid bastards like me...civil servants playing cowboys and Indians to brighten up their rotten little lives."